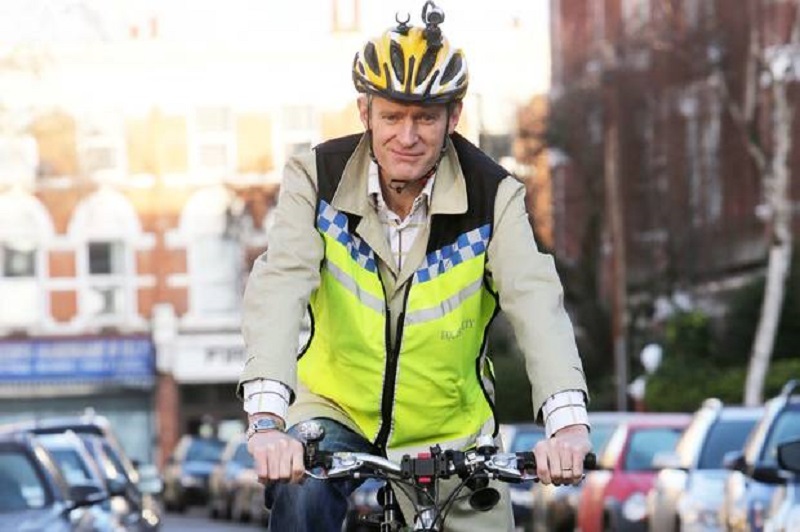 Radio 2 host Jeremy Vine was caught 'speeding' while cycling at 16mph on a cycle path that imposes a limit of 5mph - travelling more than three times as fast as is permitted on the cycle lane. However, Vine said he had not seen any signs to inform cyclists that there was a speed limit and also posted a video of the incident. "When I got to the office and said I was radar-gunned at 16mph on my bicycle, producer said 'you are living on the edge'." Vine was apologetic about the incident but described the 16 mph limit as walking pace. 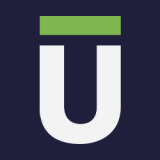 Vine is a campaigner for safer roads for cyclists and frequently posts videos showing the difficulties faced cyclists. "If nothing else, cycling in a major British city reminds you to make a will and tell your mum you love her. The biggest danger is not road layout but road users. The hostility of some drivers is mind-boggling." Today we look at the law behind cycle-speeding and whether it could be enforced. Can you get done for speeding on a bike? Generally speaking, on normal public highways, the speed limits do not apply to bicycles. 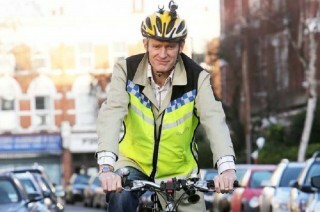 (If you do manage to cycle at 60mph though, please let us know...we'd like to see that). The Highway Code and the Road Traffic Act speeding limits apply only to motor vehicles and their drivers. However, it is possible for local authorities to impose speed limits on cyclists but this is rarely done. The local council would have to state specifically the limit and the penalty for breaching that limit. The case is different however for royal parks. Previously, speed limits in royal parks were applicable to bicycles, because the, The Royal Parks and Other Open Spaces Regulations 1997 amended by the Royal Parks and Other Open Spaces (Amendment) Regulations 2004 outlined that speed limits in the parks applied to all vehicles. On a Park road in The Green Park, Hyde Park (other than the Serpentine Road), St James's Park or The Regent's Park, at a speed not exceeding 30 mph. On a Park road in Bushy Park, Greenwich Park or Richmond Park, at a speed not exceeding 20 mph. On the Serpentine Road in Hyde Park, and on the Park road from Kingston Gate leading to the Home Park Golf Club in Hampton Court Park, at a speed not exceeding 15 mph. On a Park road (other than one mentioned in paragraphs 1, 2 or 3), at a speed not exceeding 10 mph.". There appears to be no mention of a 5mph limit, however the speed limits above apply only to park roads – there is no mention of cycle paths, which will generally have a lower speed limit. You can also simply be prosecuted if it seems like your cycling could be seen to be dangerous. This could be 'cycling furiously' (a term we quite like) or cycling dangerously or recklessly. Can a speeding ticket for cycling be enforced? After reading the conflicting and complex legislation it is unfortunate that there is not clearer guidance for cyclists on speeding or even for park police stopping cyclists. The best advice appears to be to cycle responsibly so as not to be a danger to others in the park, be aware of speed limits in royal parks and also be aware of lower speed limits imposed on bike lanes. Furthermore, if you are issued a penalty it may be worth challenging. The lack of clarity in the law means that there is a good chance it will not be enforceable. For more information on road traffic law, cycle law or personal injury law please read our free online legal guides, follow us on Twitter or subscribe to our YouTube channel.